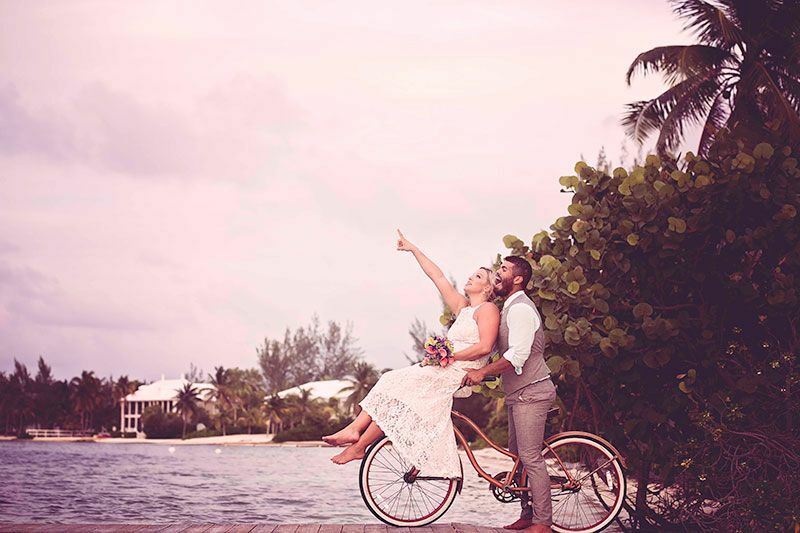 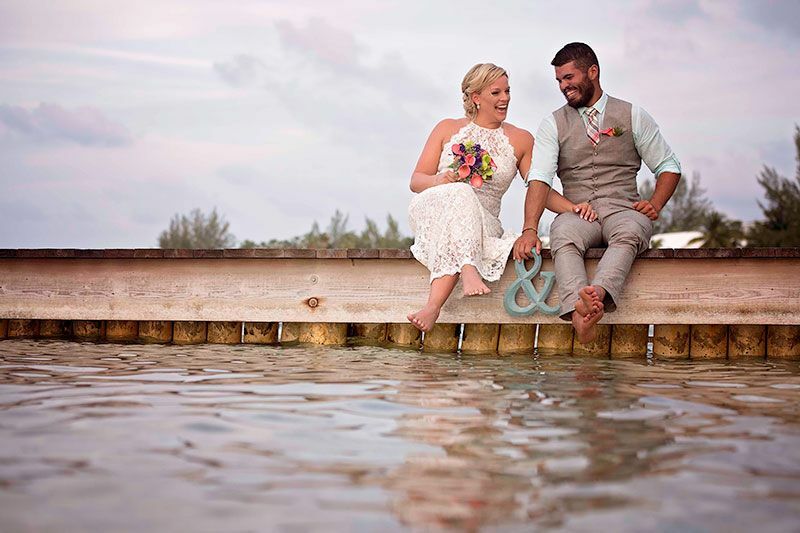 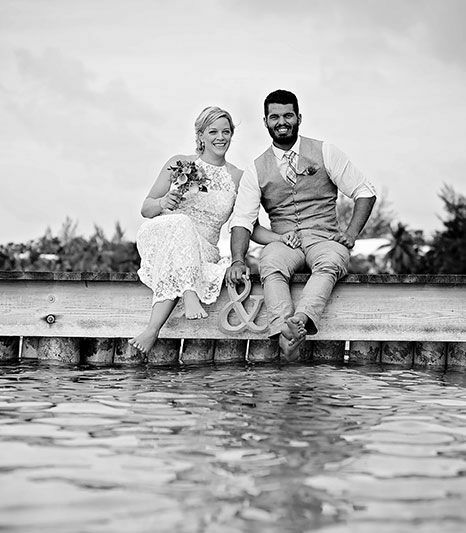 A great villa with a private beach in Rum Point , was the perfect location for the wedding of Tara & Christian. 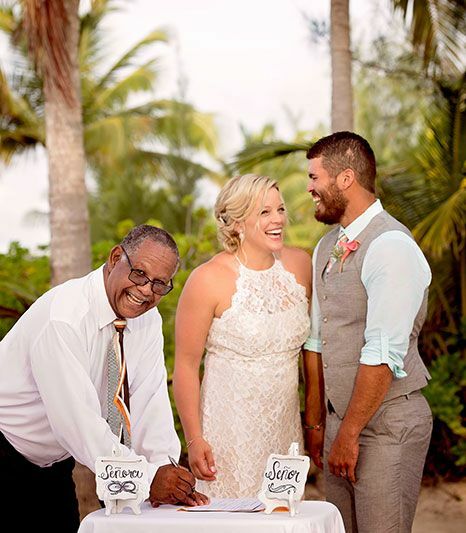 After the ceremony, cake cutting and sunset pictures all went to the Kaibo restaurant to continue the celebrations. 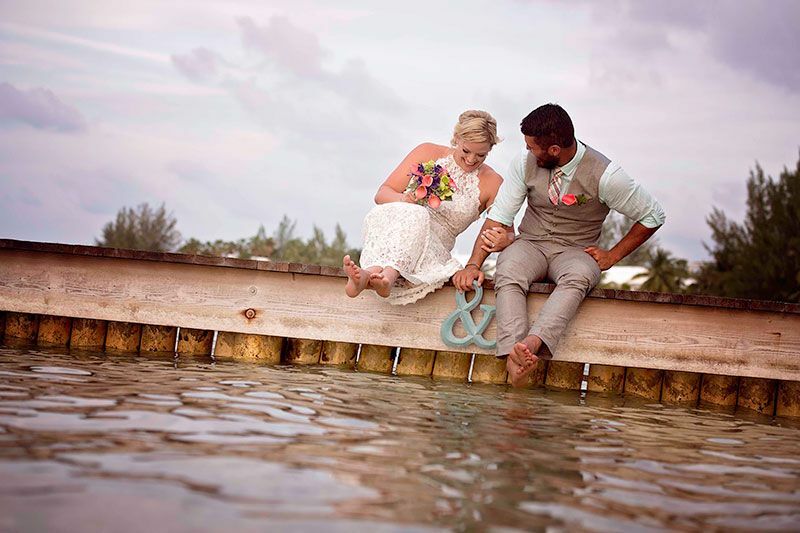 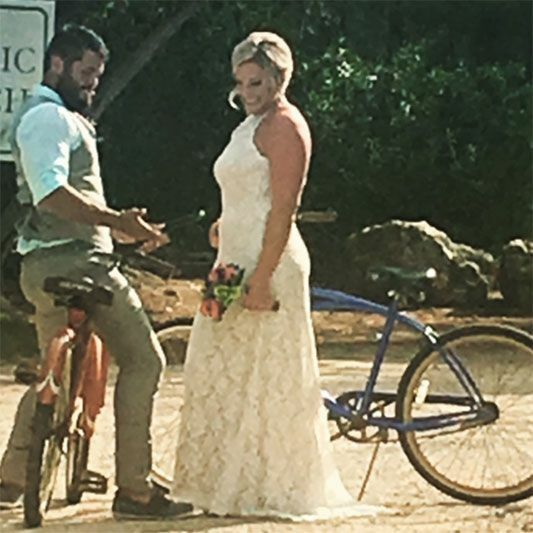 A perfect destination wedding and holiday!